In what seems to be the most powerful Snapdragon mobile processor that the company have ever produced, Qualcomm earlier today have unveiled the latest addition to the company’s high-end Snapdragon 800 processor series in the form of Snapdragon 805. With up to 40-percent more graphics power than its predecessor, the new processors is apparently designed to deliver Ultra HD experience on mobile devices and Ultra HD TVs. 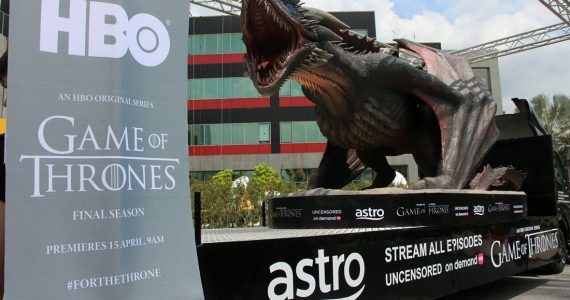 While the existing line-up of Snapdragon 800 processors are already able to deliver Ultra HD experience if you can recall the announcement back at CES earlier this year, the new Adreno 420 GPU in Qualcomm Snapdragon 805 apparently able to bring that experience further with the new support for hardware tessellation and geometry shaders. The new SoC also features HQV video processing engine and 4K H.265 hardware decoder. The CPU section of Snapdragon 805 is rather impressive as well; its Krait 450 quad-core CPU is able to run at a maximum speed of up to 2.5GHz per core. Additionally, the SoC also supports memory bandwidth of up to 25.6 GBps which is way higher than previous Snapdragon 800 processors. Not enough with that, Snapdragon 805 also comes with gigapixel throughput camera support and sensor processing with gyro integration through its custom DSP which is designed to provide fast and high quality mobile photography experience. 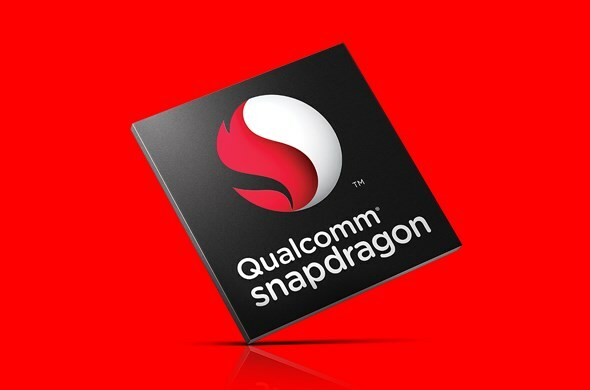 In terms of connectivity, Qualcomm partners have the options to integrate the new Snapdragon 805 SoC with either Qualcomm’s own Gobi MDM9x25 or the newly announced Gobi MDM9x35 LTE Advanced modem, together with the 2-stream dual-band Qualcomm VIVE 802.11ac Wi-Fi chip. As impressive all the features above might sound, products based on Snapdragon 805 SoC is expected to be available only in the first half of 2014. So, don’t ditch your Snapdragon 800-based products just yet.